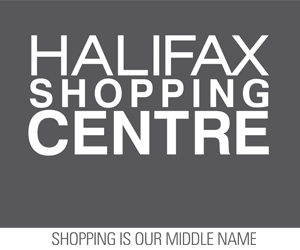 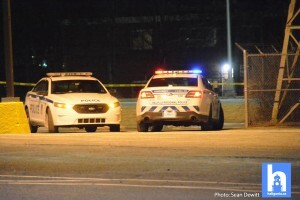 Home / News / Police have charged a man with multiple offences in relation to a robbery that occurred in Dartmouth last night. 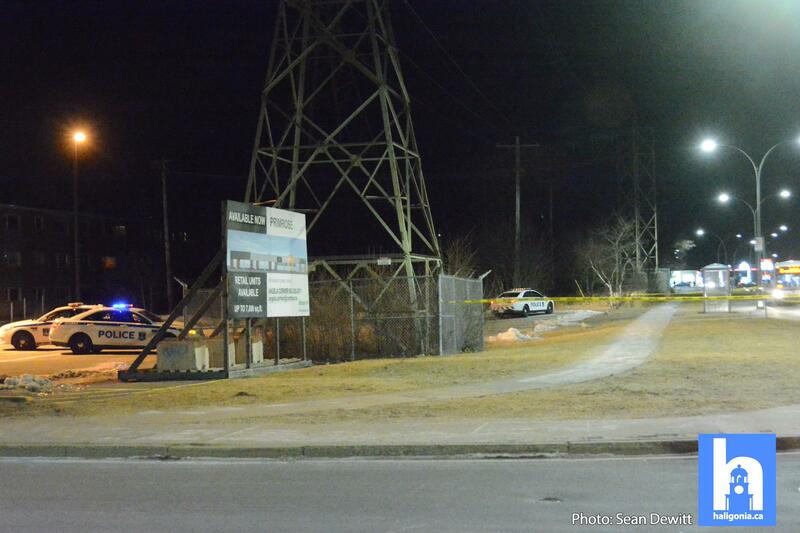 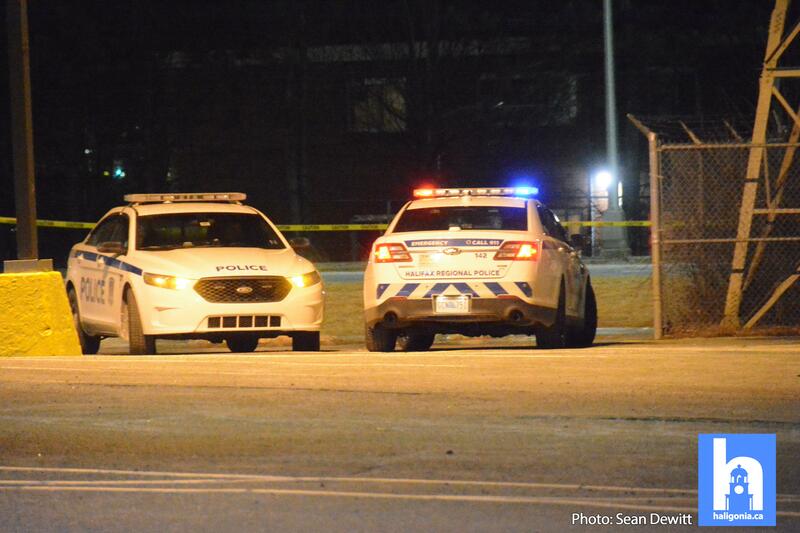 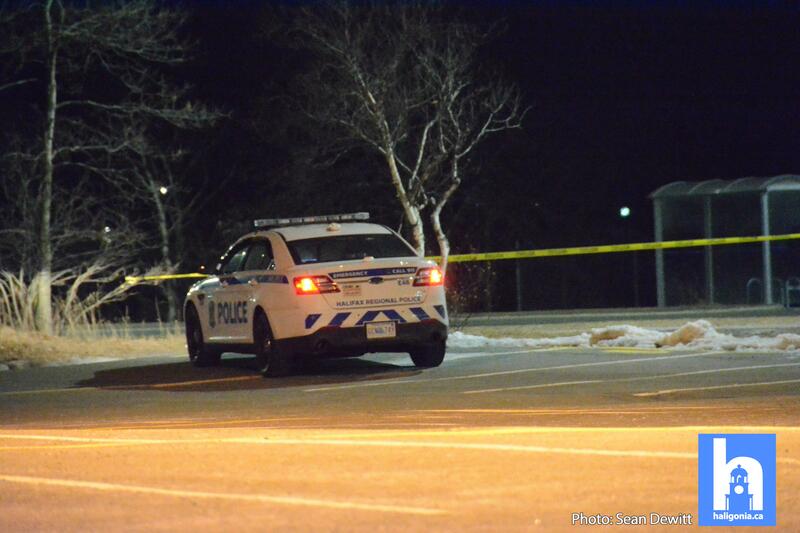 Police have charged a man with multiple offences in relation to a robbery that occurred in Dartmouth last night. 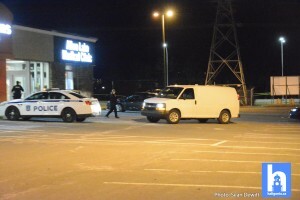 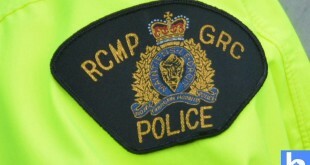 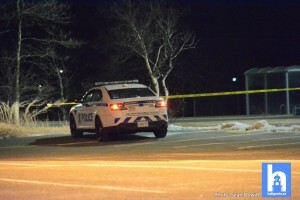 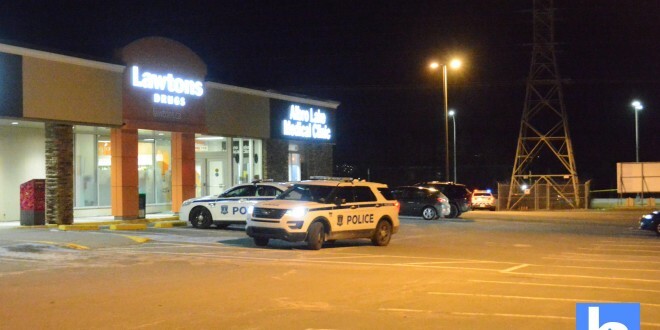 Shortly after 8 p.m. on February 10 police were called to a robbery that had occurred at the Lawton’s Pharmacy located at 6 Primrose Street in Dartmouth. 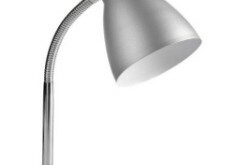 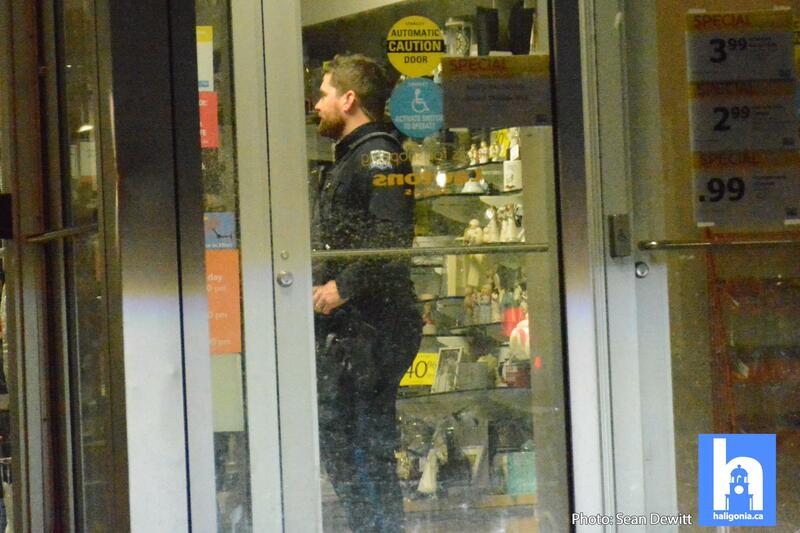 A man broke into the pharmacy using an axe which he brandished at an employee who ran out of the store. 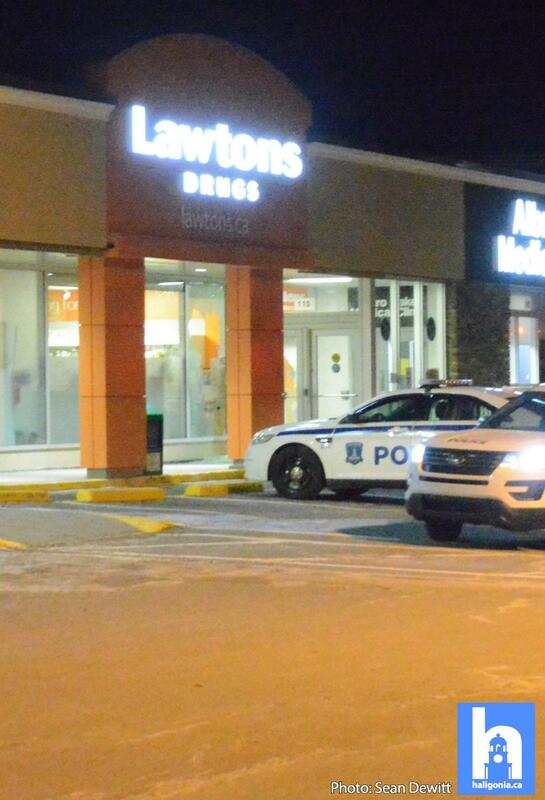 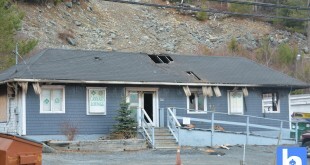 The suspect took a quantity of pharmaceutical products and fled the area. 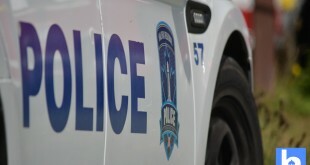 At approximately 5:15 a.m. this morning officers located the suspect on Windmill Road in Dartmouth in a vehicle that had been reported stolen from a Halifax residence on February 9.